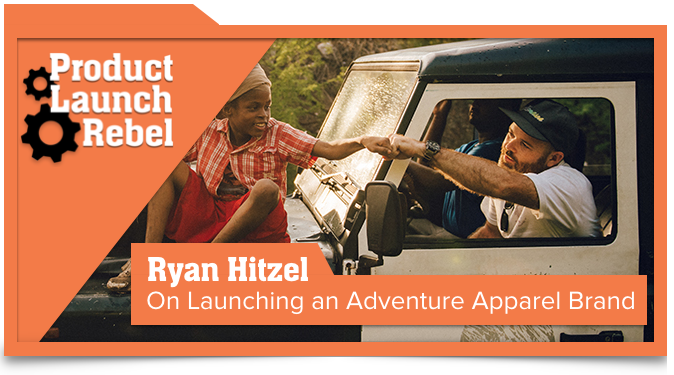 Hear the amazing startup story of the wildly successful Roark Revival apparel brand, founded by Ryan Hitzel. 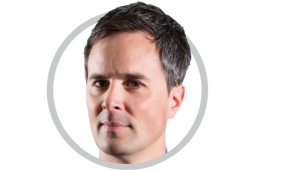 Learn how he channeled his experience as an adventure traveler and surfer, as a creative director in advertising, and as an employee at Volcom clothing, to become an apparel entrepreneur. Listen as he describes his top frustrations as a business owner, and how he overcomes his occasional feelings of self doubt. 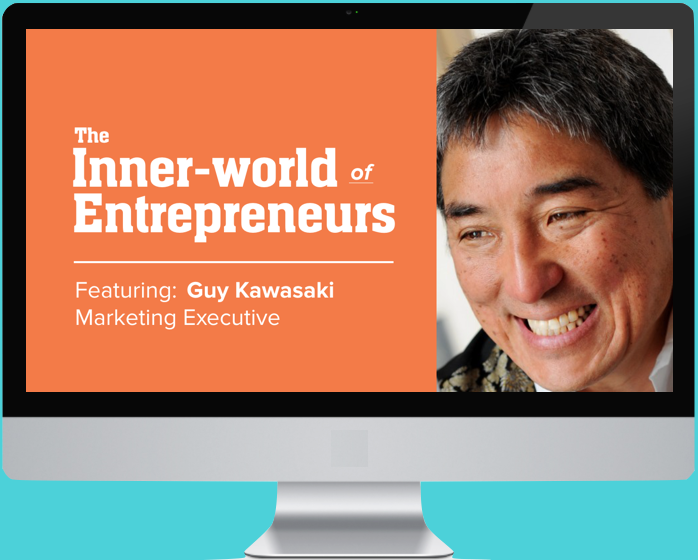 Hear him describe how key people have influenced him, and how entrepreneurship has changed him.